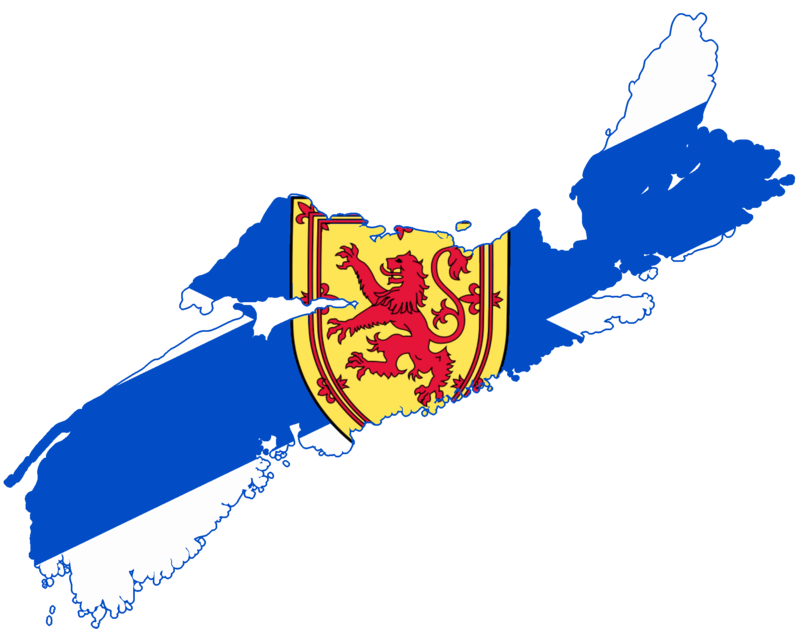 Informer What are Nova Scotia's top exports? Take our quiz and find out (or just keep reading). Nova Scotia’s global reputation is “virtually non-existent” according to a recent government report. Co-authored by Ray Ivany, the report recommends doubling the number of companies exporting in the next 10 years to combat that ignorance and sell the world on Nova Scotia. The Liberal government also just announced its new Export Growth Program, to help eligible businesses overcome export-growth barriers. So what is Nova Scotia currently exporting? It’s simple enough to find out. Industry Canada’s online trade databases take a while to get used to, but provide a wealth of trading minutiae when it comes to the province’s exports. Which makes it easy to see what places first. And sorry lobster lovers, but pneumatic rubber tires take top spot. The province shipped just over a billion dollars worth last year. That’s a substantial jump from the $681 million shipped in 2005. But given that Michelin laid off 500 workers this past year and is reducing production at its Pictou County plant, rubber wheels may not hold the throne for long. Compared to tires, seafood only counts for a meagre $827 million in exports. That comes from crustaceans, “whether in shell or not, live fresh, chilled, frozen dried, smoked, salted or in brine.” Fresh lobsters account for $449 million of that total amount. Rounding out the top 10 total categories after tires and seafood are liquified petroleum or hydrocarbon gases ($616 million), paper products ($229 million), chemical wood pulp ($219 million), mollusks ($175 million), unvulcanized rubber ($108 million), frozen fruits and nuts ($103 million), plastics ($103 million), lumber ($92 million), crude oils ($88 million) and fresh fish ($88 million). Of course, those are categories combining individual but similar products—such as tires for trucks, buses and cars. Dig a little deeper and the trade data shows that Nova Scotia’s biggest individual product exported last year was natural gas ($607 million). Unsurprisingly, Nova Scotia’s biggest customer is the United States. After the Americans come China, Mexico, and the United Kingdom. France, Turkey, Japan, South Korea and the Netherlands finish off our top ten export partners. There’s a lot more to play around with in the tables, if you’ve got some time to kill. Individual products can be pulled out to find out that Nova Scotia exported $4.7 million of soya beans to Iran last year, and $2.26 million in sea mammals like whales, dolphins and seals to Japan. Did you know that Denmark bought $11.4 million of raw mink pelts from us last year? Or that $8,400 of Nova Scotian art was sold to Australia in 2014? You do now. See what else you can find with the government’s handy databases. Just remember; Nova Scotia’s greatest export will always remain Anne Murray. Approval ratings drop, but Liberals are still the public’s choice.